1 lb. 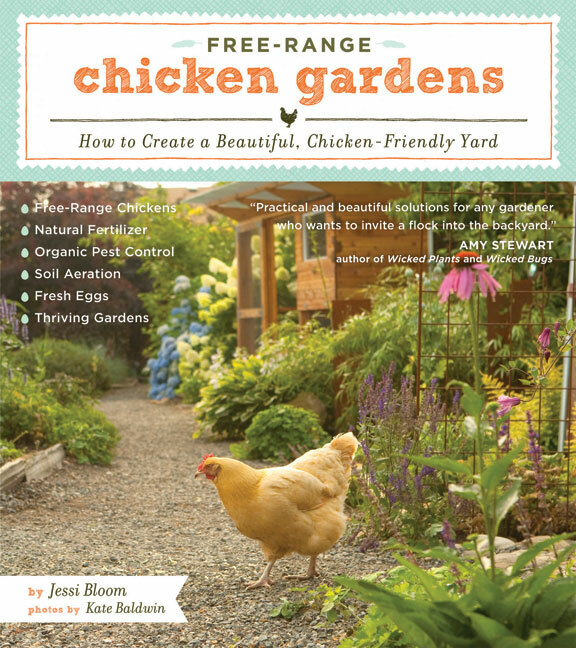 of organic chicken forage blend and seeds for chicken-friendly plants from Peaceful Valley Farm & Garden Supply (a $20 value). All you have to do is go to Timber Press and enter their contest by February 17. You have seven days left to enter. I wonder if the henhouse plan will look anything like the Taj Mahal of henhouses I wrote about here.